Skoda Octavia vRS Running Costs, MPG, Economy, Reliability, Safety | What Car? Compared with its closest rivals the vRS is competitively priced, undercutting cars such as the Golf GTI, M135i and Honda Civic Type R. As such, it makes sense to keep the vRS as cheap as possible – going for the faster 242bhp petrol or all-wheel drive diesel pushes the price beyond sense. 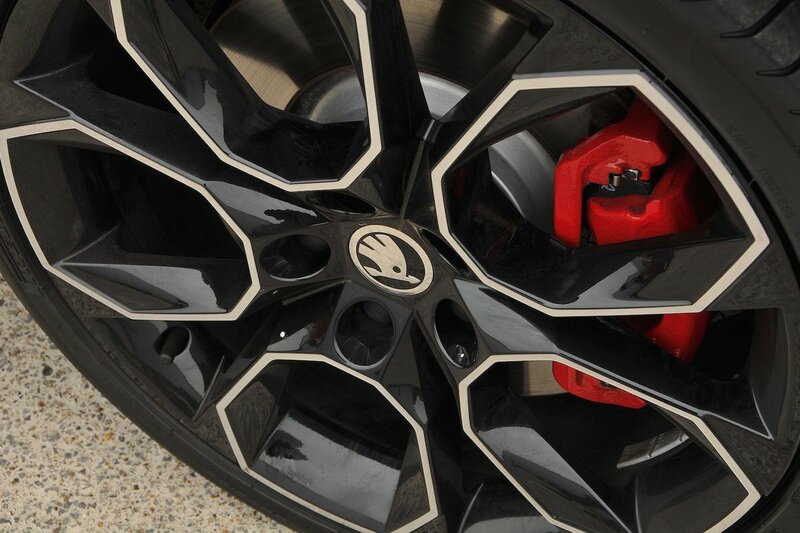 Having said that, if you have the budget for it and want the best-driving Octavia vRS, you won’t be disappointed. Those with an eye on fuel economy or who are running a vRS through work are better off going for the two-wheel drive diesel model. It uses the least fuel and emits the least CO2 of the range, although even the petrol versions are clean and frugal next to other petrol hot hatches. The 2.0 TSI 245 model actually offers better fuel economy and CO2 emissions than the lesser-powered 2.0 TSI 230 if fitted with the seven-speed DSG, but the difference is so marginal that you probably won’t notice the difference in running costs, while the 245 costs more to buy in the first place. 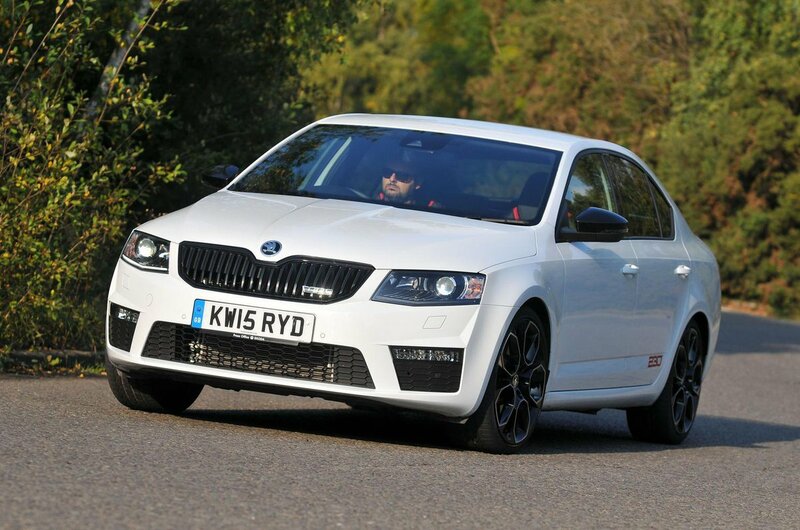 The vRS models get sporty styling, bespoke sports seats and LED headlights, and even more kit than the SE trim, so you shouldn’t need to add much, if anything. All Octavias have seven airbags as standard, and rear side airbags are available as an optional extra. Other standard safety features include lane keep assist, autonomous emergency braking, stability control, hill-hold assist, tyre pressure monitoring which alerts you to a slow puncture, and a system that automatically brakes the car in the immediate aftermath of a collision to avoid a second impact. The Octavia has received the full five-star crash test rating from Euro NCAP. An alarm and engine immobiliser are fitted to every model, and security firm Thatcham Research has rated it highly for its resistance to theft and break-in. 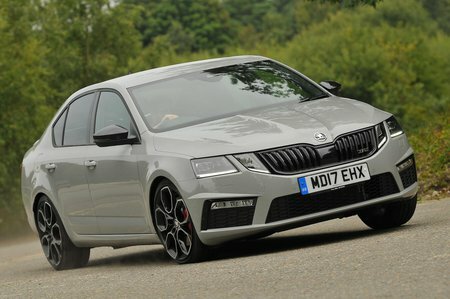 The Skoda Octavia vRS is quick and spacious, although it can't compete with the best hot hatches for driver involvement.